Attention all personnel! Rob welcomes back Zaki Hasan to talk about the TV series M*A*S*H, on the occasion of its 45th anniversary on September 17, 1972! Thanks for listening! That is all! TURN IT OFF WITH TRACY heads into deep space to see how far she gets into Ridley Scott’s 1979 classic ALIEN! Hint: not far! 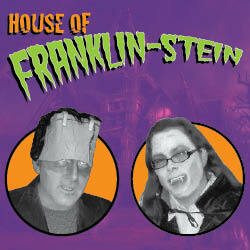 Welcome back to The House of Franklin-Stein! 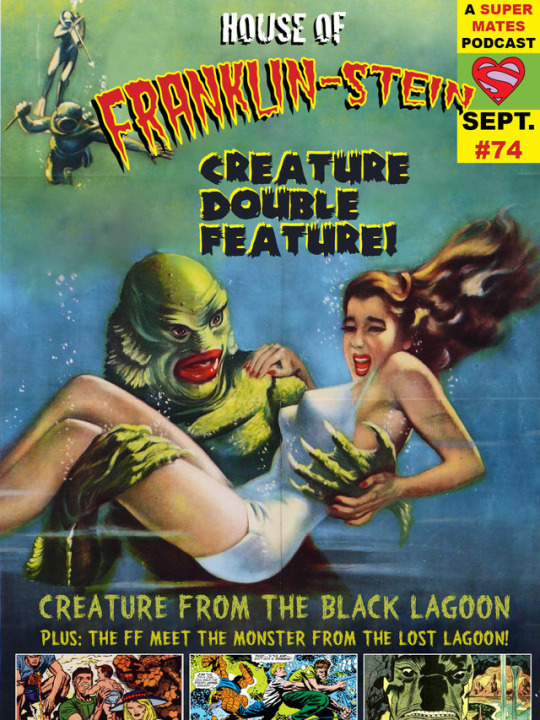 Chris and Cindy kick off their annual Halloween Horror event by taking a look at a genuine classic, 1954’s Creature From The Black Lagoon! Then we hop ponds to Fantastic Four #97, where the FF encounters “The Monster from the Lost Lagoon” by Stan Lee and Jack Kirby! Rob welcomes Give Me Those Star Wars guest Omar Uddin to discuss one of their favorite films, Oliver Stone’s 1995 bio-pic NIXON, starring Anthony Hopkins, Joan Allen, James Woods, J.T. Walsh, E.G. Marshall, and many more. Who says it’s all gotta be comics? 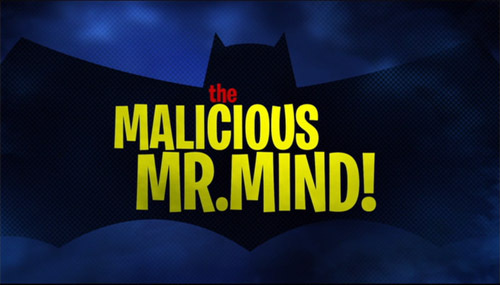 In the last episode of the summer, Siskoid and Chris Franklin tackle an episode of Batman: The Brave and the Bold, specifically, his team-up with the Marvel Family in the Season 2 finale, “The Malicious Mr. Mind!” All together now: “SHAZAM!! !” (or alternatively, “CAPTAINNNN MARVELLL!!!). 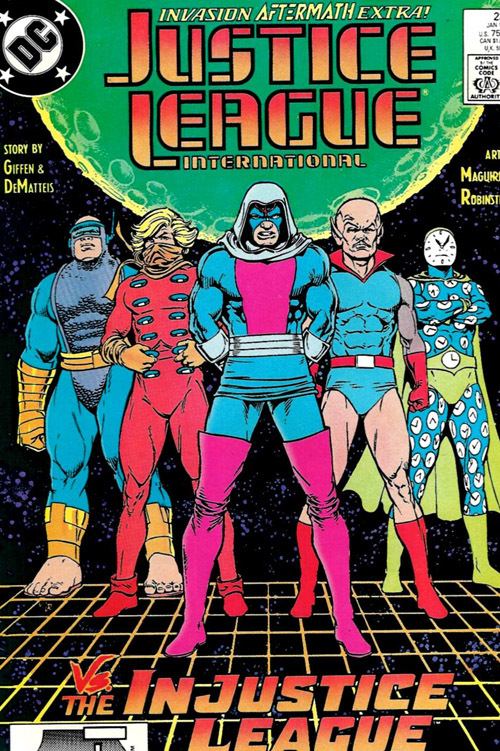 Writer/artist Michel Fiffe (COPRA) visits Rob’s Mountain Comics series to talk about “Meltdowns and Mayhem” by Roger Stern, Al Milgrom, and Joe Sinnott, from AVENGERS #237! Images for FW PRESENTS: MOUNTAIN COMICS Ep. 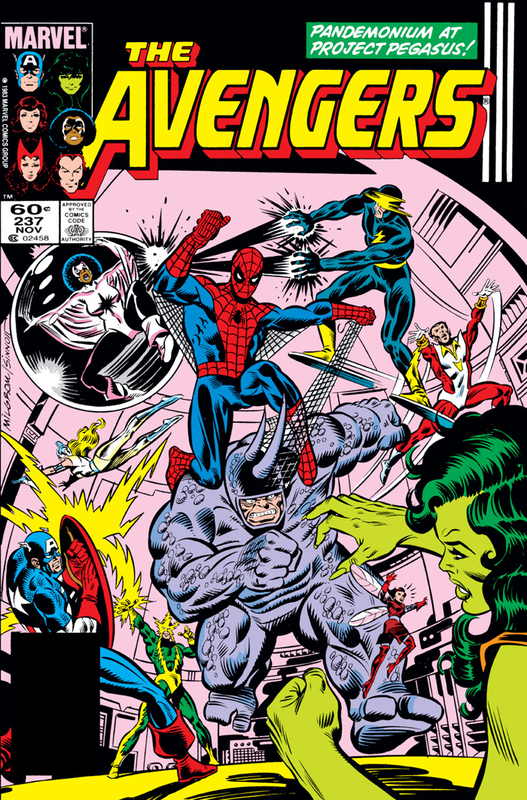 7 – AVENGERS #237! Leave your comments over on the podcast post by clicking here!